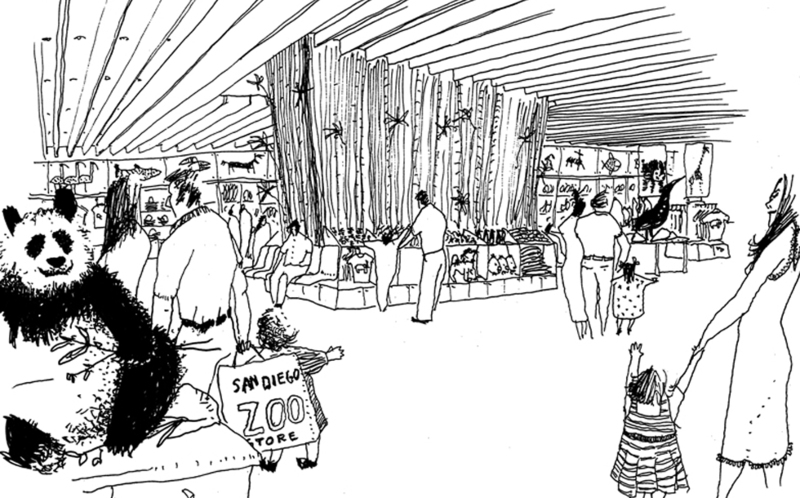 This project includes the restoration and the redesigning of the retail space at the San Diego Zoo gift shop. 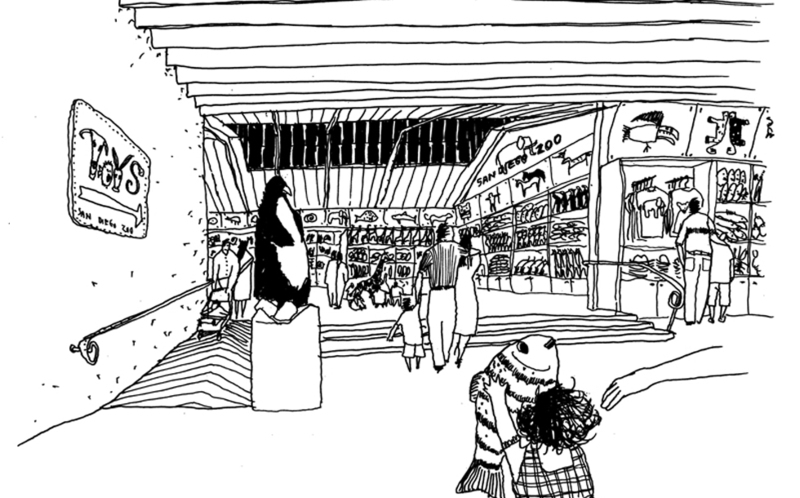 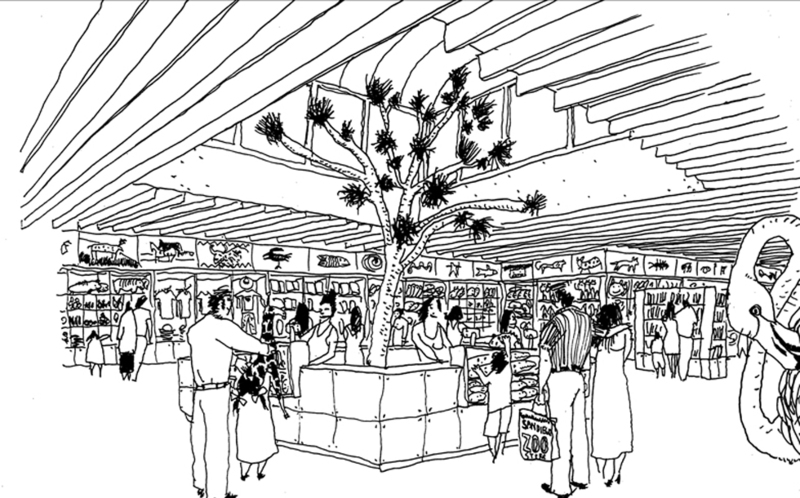 The previous interior of the Jungle Bazaar Gift Shop was over 20 years old. 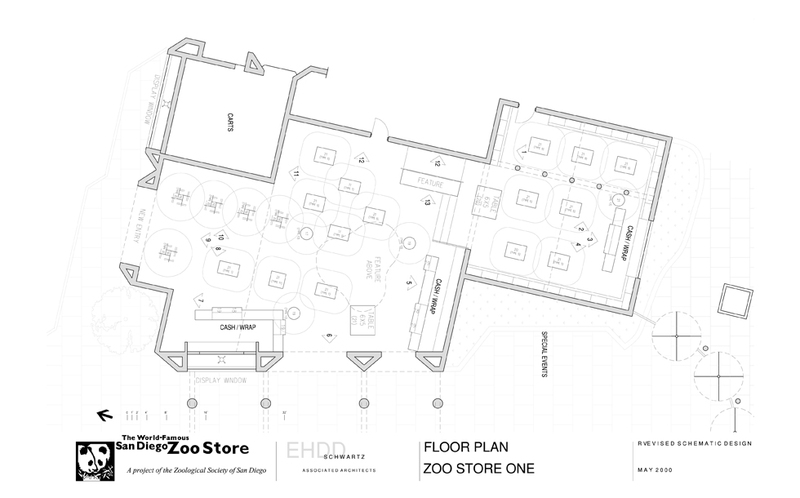 Schwartz Architects’ design of the gift shop´s interior includes the reorganization of 1.022 sqm of retail space. 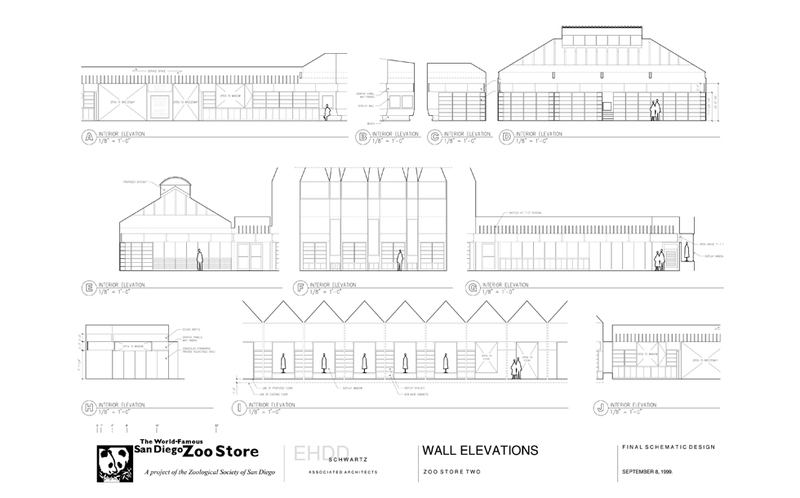 Light and spacious, new sale space opens up toward visitors and enables effective display of numerous products. 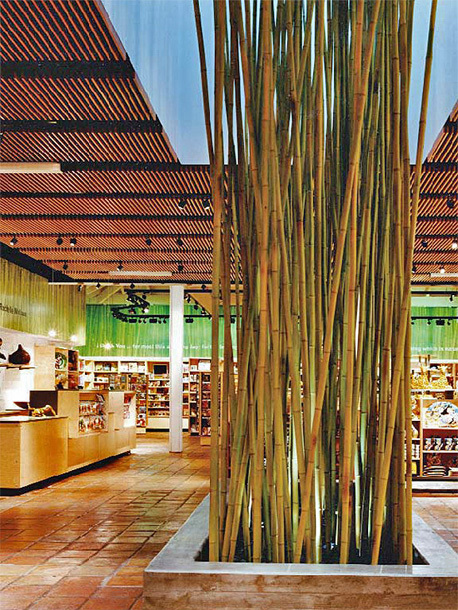 Large skylight is designed to emphasize a central bamboo feature. 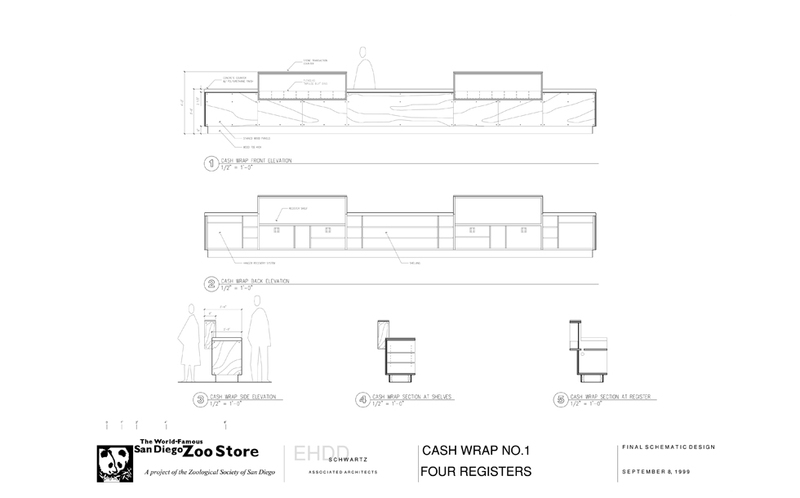 Nature images and retail information are displayed on continuous graphic frieze at the perimeter of the main retail space.